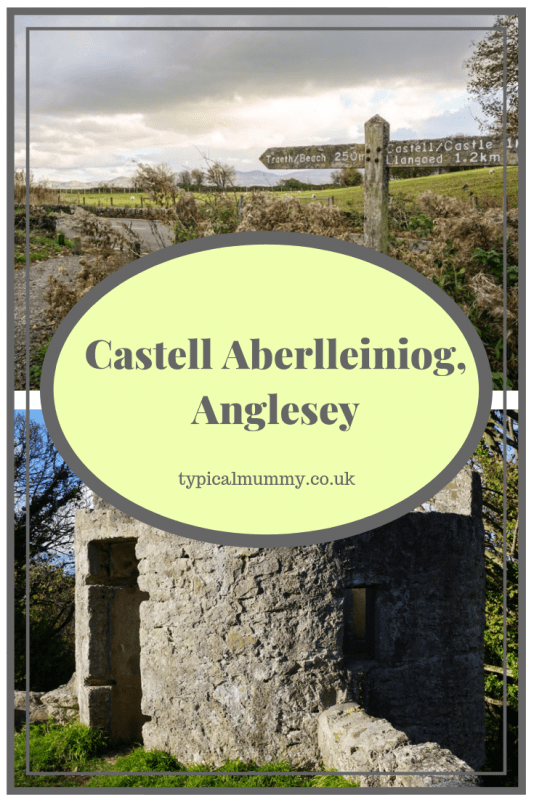 Before or after you have explored the amazing Penmon Point & Priory (see my other post here) I highly recommend a visit to Castell Aberlleiniog, a little-known castle built on top of a hill near Beaumaris nearly 1000 years ago. The castle certainly is a hidden gem and is relatively unknown in comparison to other tourist attractions on Anglesey. It is a great place to spark the children’s imagination with historical tales and also to aquaint yourself with some of the history of the island. Located very near the sea on the top of a hill pretty much in the middle of nowhere, Aberlleiniog Castle, even though only a very small ruin (especially compared to nearby castles of Beaumaris and Caernarfon) is still great to visit and the walk up to it, through ancient woodland in an Area of Outstanding Natural Beauty, is lovely. We were the only people there, unlike when you visit other more famous castles, and the children were able to run around playing knights and princesses to their hearts’ delight! Castell Aberlleiniog was built around 1088 as a traditional motte and bailey castle by an invading Norman army, led by Marcher Lord Hugh of Chester and his Commander of Troops, Robert of Rhuddlan. A timber fort would have originally stood on top of the motte but this was attacked, burnt and destroyed in around 1094 at the “Battle of Aberlleiniog” by the Prince of Gwynedd, Gruffydd ap Cynan, with the help of 120 men and 14 youths. 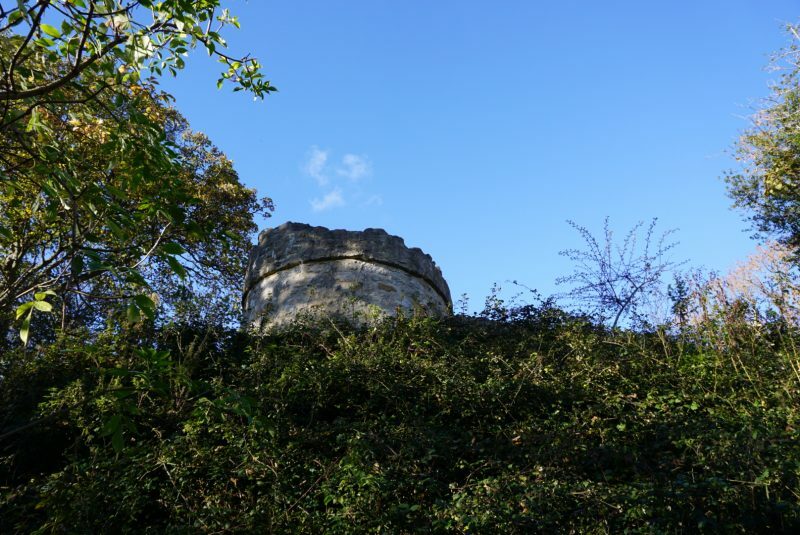 The castle came to life again in the 1600s, just in time for the Civil War of 1642-1651, and was refortified and taken under the control of Thomas Cheadle – quite a notorious historical character of the area. 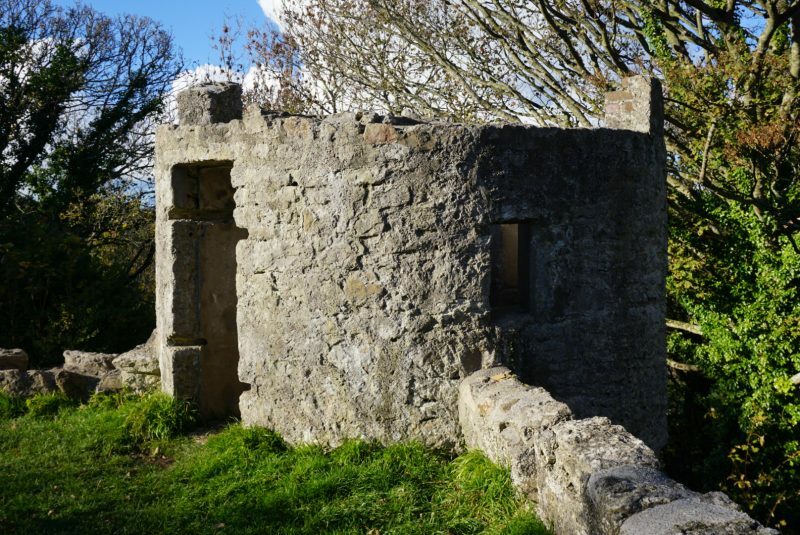 The information board at the castle tells us that Cheadle was a land agent, regional representative of the Bulkeley family (one of the most powerful families of North Wales at the time), Deputy Constable of Beaumaris Castle and a pirate! Some historians believe that during the Civil War Cheadle was originally on the side of the Royalists but then switched to the Parliamentarians, which may be why he took over the castle to host Parliamentary forces around 1646. This didn’t last long, however, as the castle was beseiged by the Royalists in 1648. Just to add to Cheadle’s notoriety, he allegedly had an affair with Lady Anne Bulkeley, the wife of his employer, Sir Richard Bulkeley 4th, so the castle because colloquially known as “Lady Cheadle’s Fort.” When Sir Richard mysteriously died, Lady Anne and Thomas Cheadle were tried for his murder, but they were acquitted and went on to marry! Someone should write a TV Drama about him, he sounds like a colourful character! Restoration of the site of the castle started in 2008 and it has been open to the public since 2016. 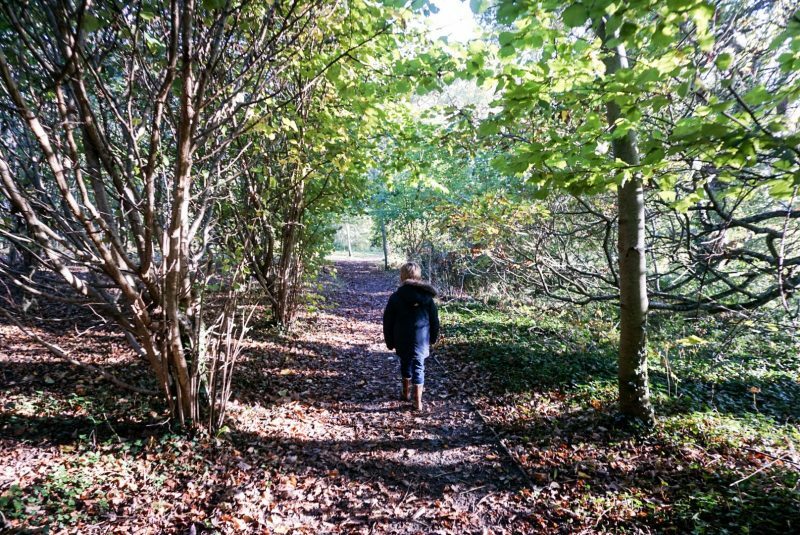 It’s a great place to take the family, but I wouldn’t recommend taking under 3s unless you fancy carrying them, as the terrain certainly isn’t suitable for buggies! To find the castle, drive to Lleiniog Beach Picnic Site (Postcode: LL58 8RN), a short drive from Penmon Point and not far from Beaumaris. There is a sign on the car-park detailing various woodland walks, including the walk up to the castle. 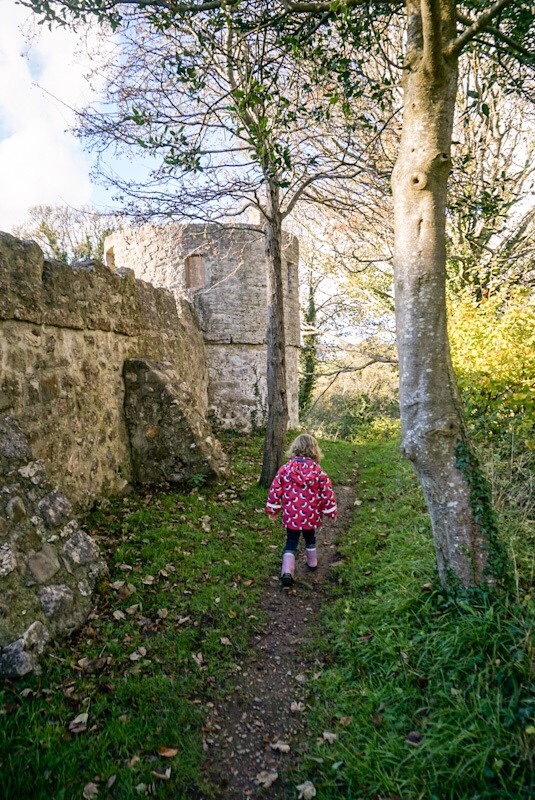 Have you visited Castell Aberlleiniog before or are you going to add it to your to-do list? I’d love to read your comments below! N.B. 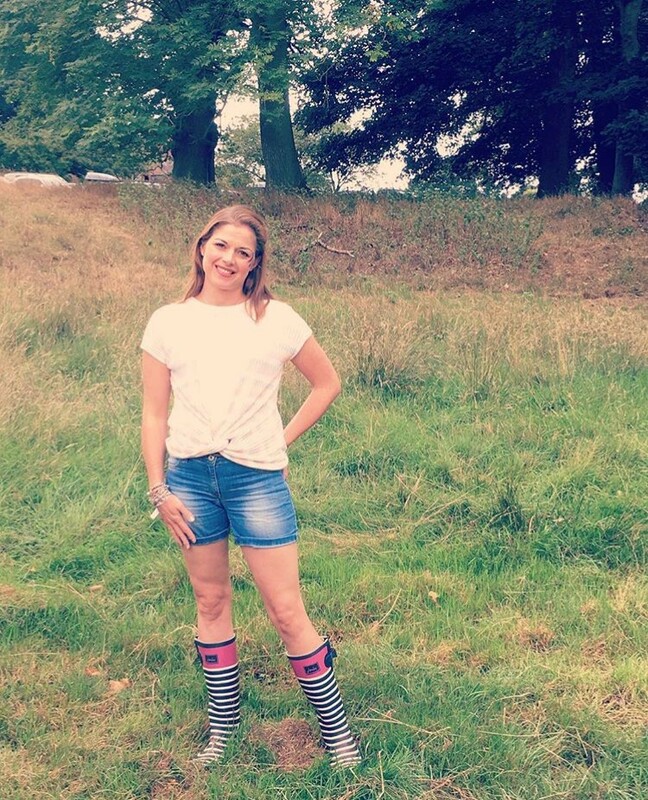 All photos on this site are the property of typicalmummy.co.uk, unless otherwise stated, and must not be reproduced without permission. Many thanks!